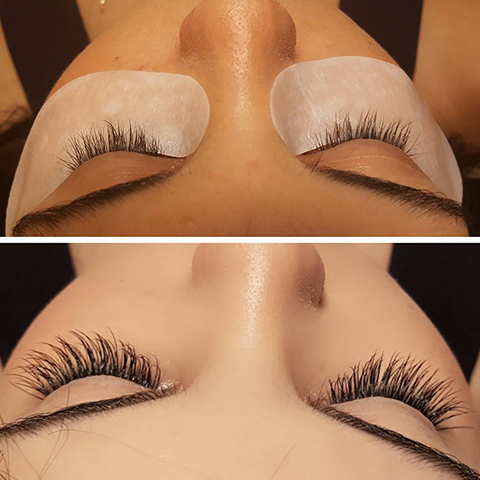 Eyelash professionals has been created to bring information about eyelash extensions to the public. 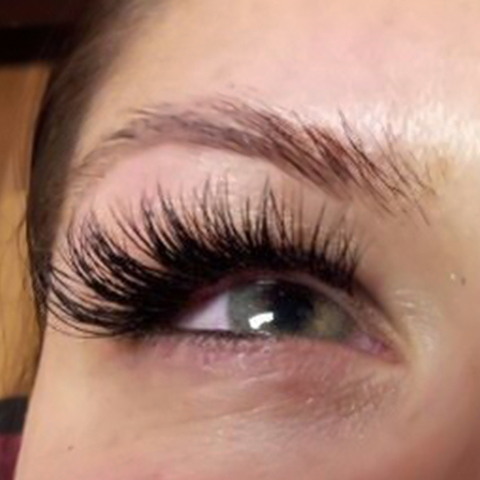 Until recently lash extensions have been viewed as a luxury item only a select few have access to. 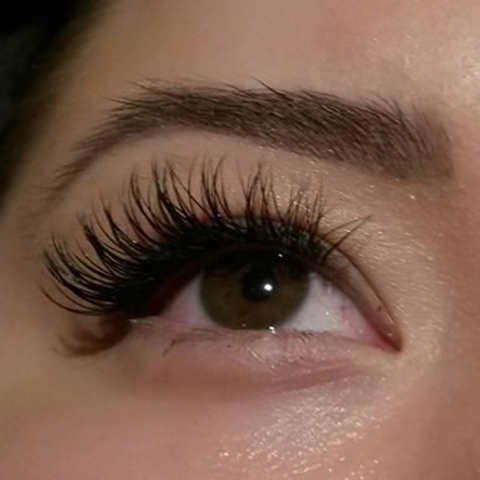 Thanks to exponential growth of the community eyelash extensions are as common as nail application. We provide proper care and products needed to maintain your lashes. 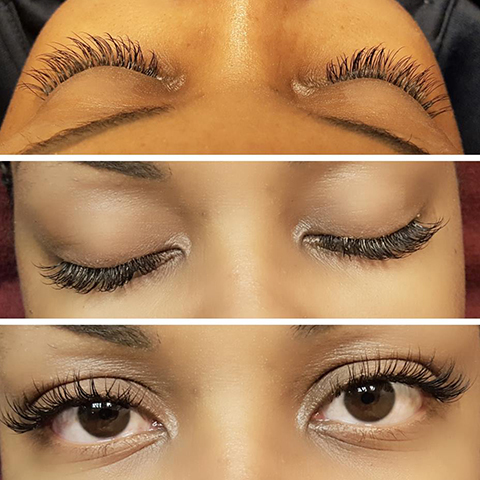 Find information of the dos and don’ts of eyelash extensions. Receive access to a directory of verified professionals in your area. 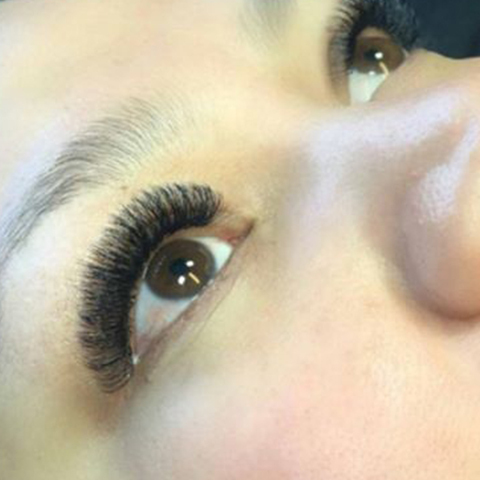 Find extensive question and answers to your common eyelash extension concerns. Eyelash professionals will bring together like minded artist and offer basic as well as in-depth information about application processes, client retention, health codes and risk, professional licenses and certifications, finding an employer, marketing strategies, building and maintaining a business, insurances and retirement options, retail products, tools, supplies and more. It is our goal that all information is relevant and up to date. We welcome tips and feedback from all professionals. Professionals are able to be listed on our site through a verification process. 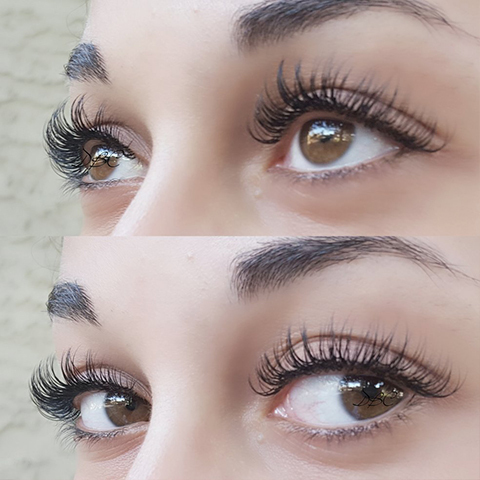 Eyelash professional is here to equally serve the client as well as the professional artist serving them.Check our site frequently for all your eyelash needs. Stay current on anything eyelash with eyelash professionals.